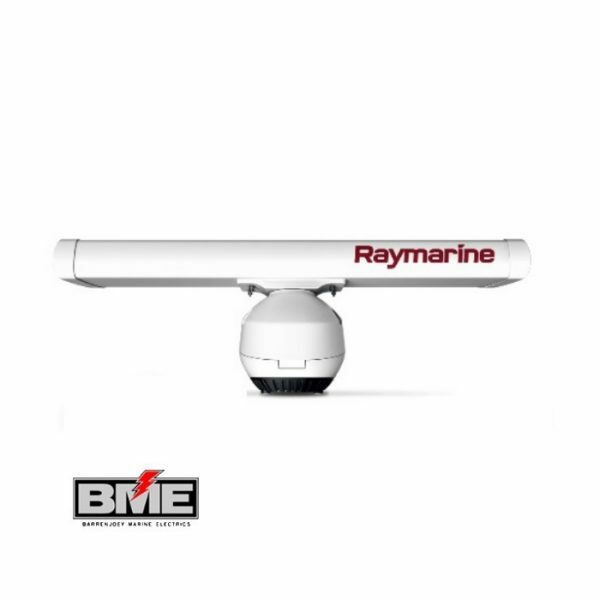 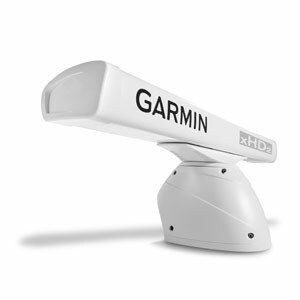 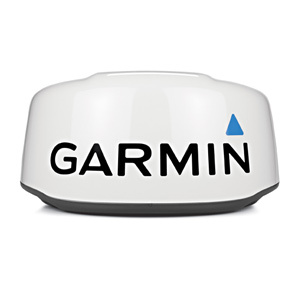 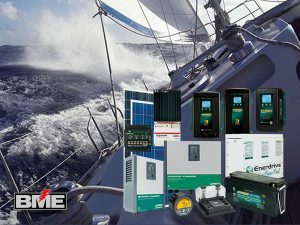 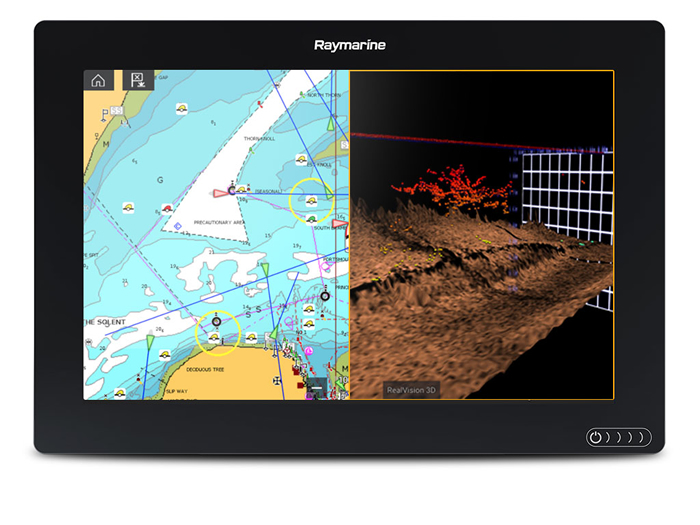 Introducing Raymarine Quantum 2 Radar. 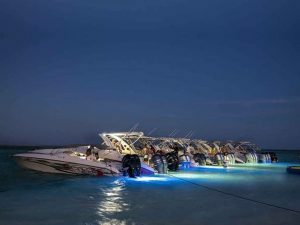 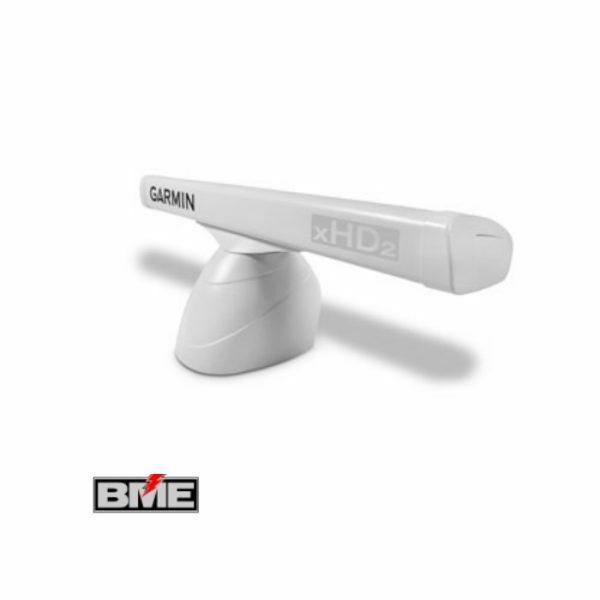 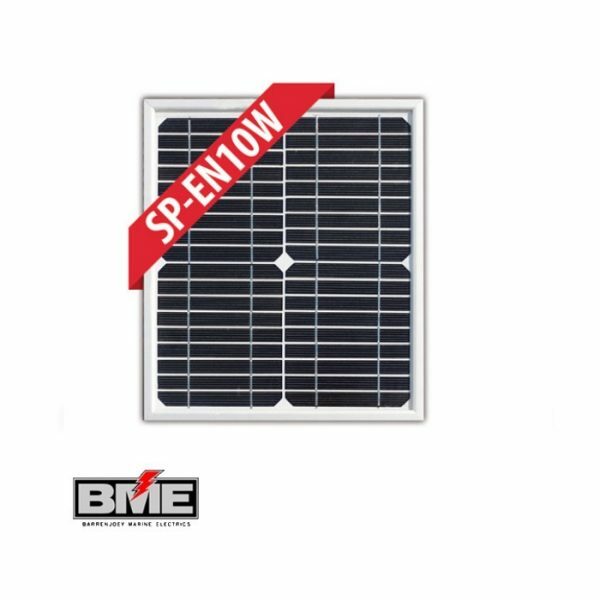 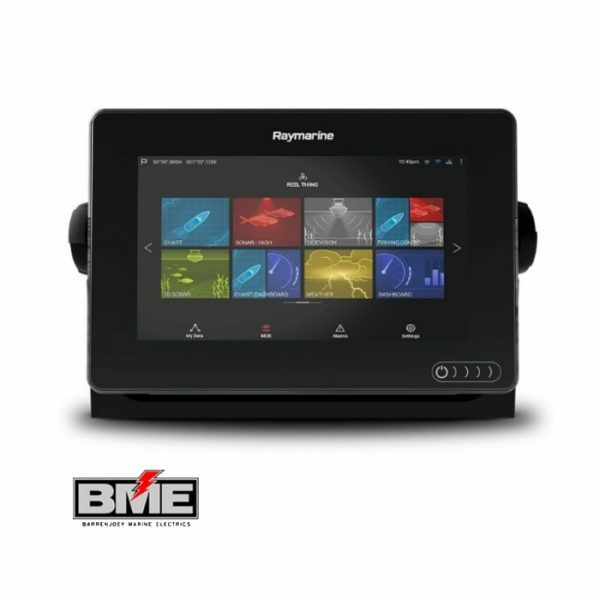 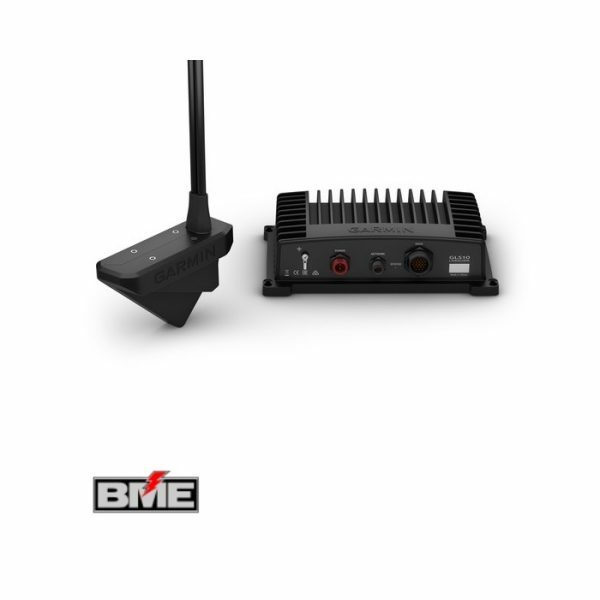 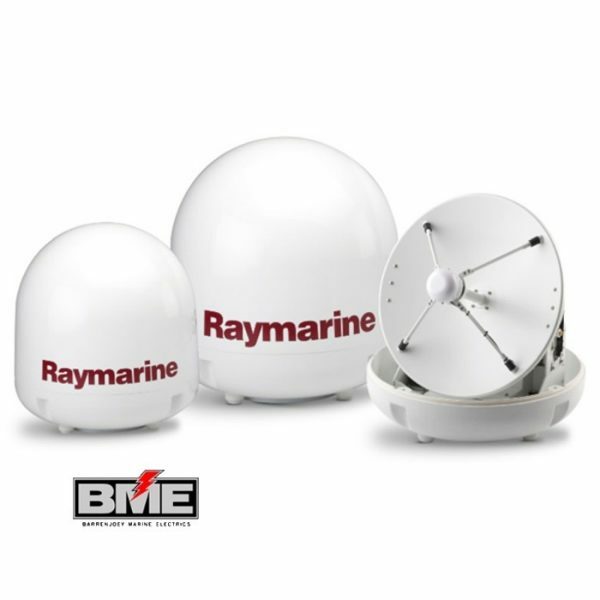 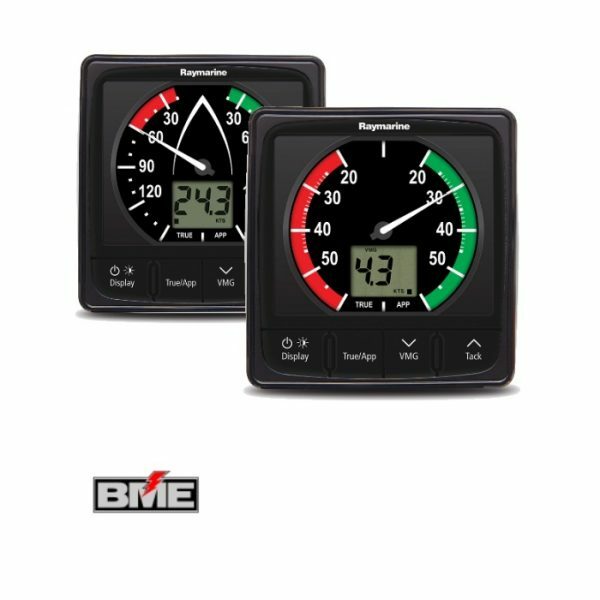 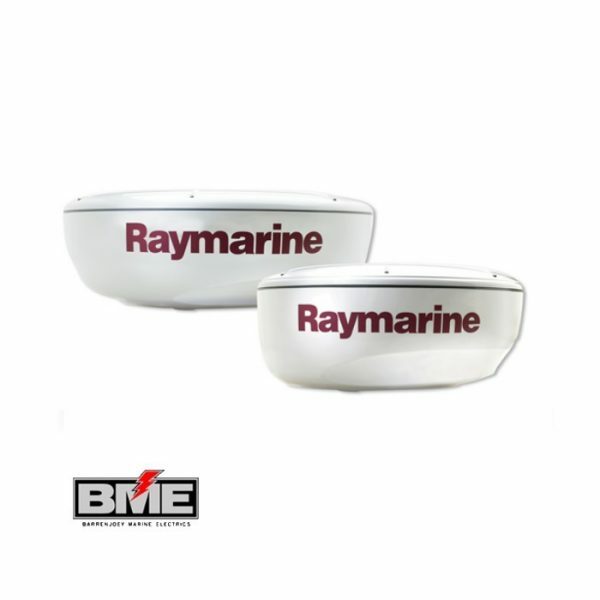 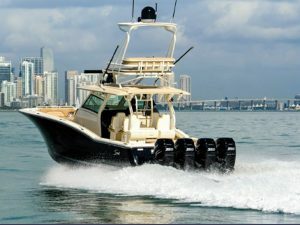 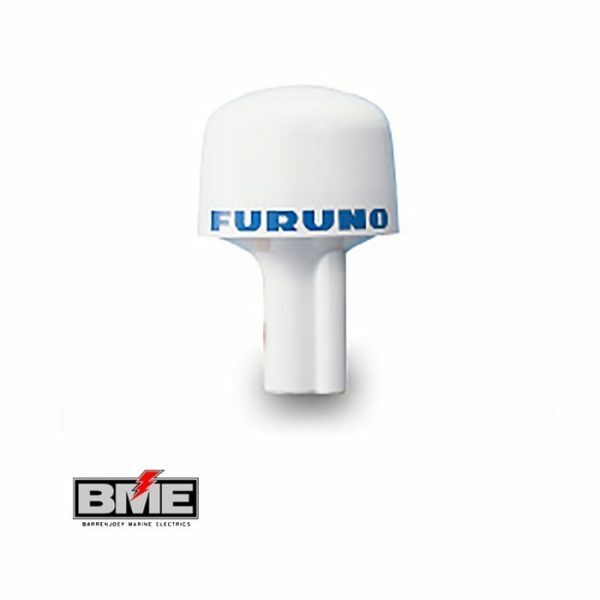 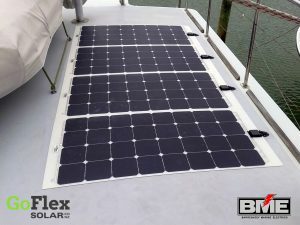 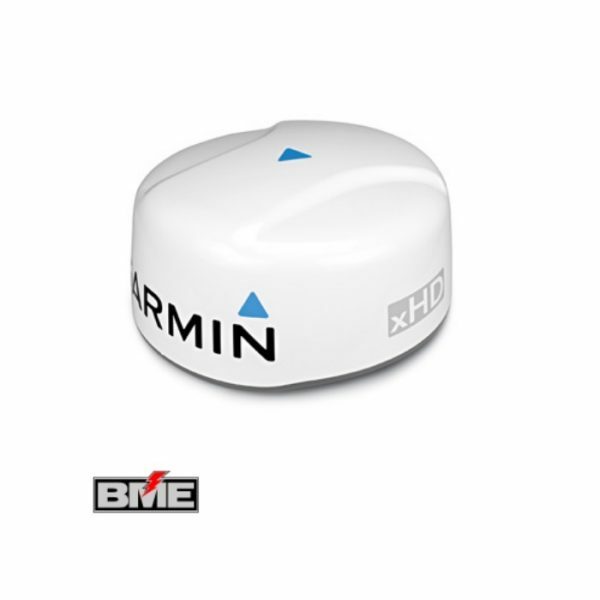 The Quantum 2 next generation CHIRP pulse compression radar by Raymarine provides superior target awareness at both long and extremely short ranges. 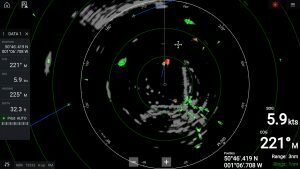 Using advanced Doppler processing, the system instantly highlights moving radar contacts and colour codes them to indicate whether they are inbound or outbound. 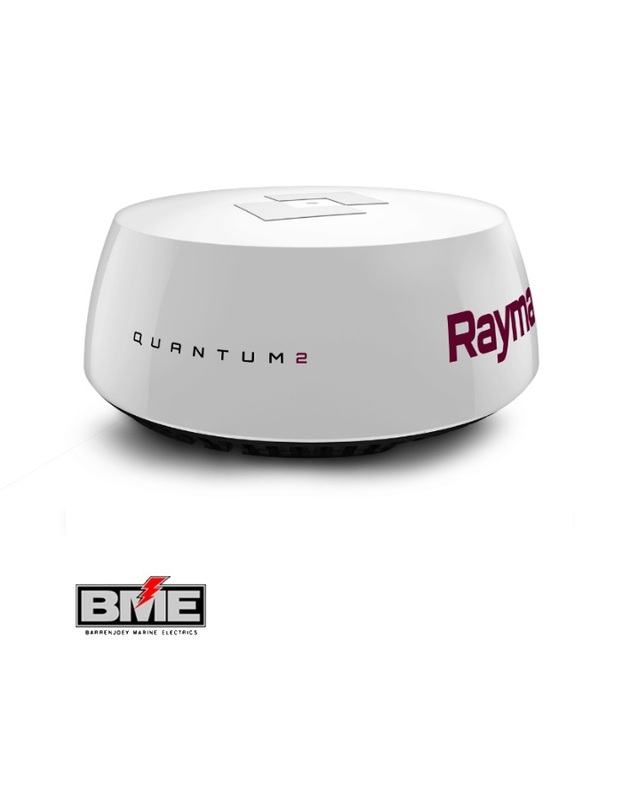 Quantum with Doppler makes it easy to discern potentially dangerous targets when navigating in high-traffic areas.